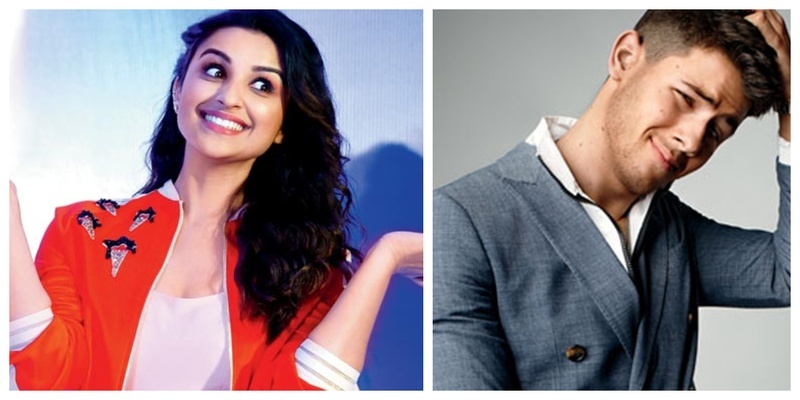 I’am not sure about Priyanka Chopra and Nick Jonas, but Parineeti Chopra sure can’t Keep Calm when it comes to the #Nickyanka wedding! Why? Well, just after days she expressed her excitement about the Joota Churai rasam, it seems like the younger Chopra has worked out the deal just fine! She has even prepared for the grand Sangeet night. When asked what are the 5 songs she'll pick for Priyanka and Nick's Sangeet and she excitedly replied, "I would do Desi Girl, Tune Maari Entriyan, basically I would do her songs for her maybe also Ram Chahe Leela Chahe, all my favourite songs of her and In My City which would be the English song for the Jonas so that unko bhi samajh jaaye kaunsa gaana hum log kar rahe hai and then one I would do Nick's song, his new song Right Now is very good." Well well, I can totally imagine both the Chopra sisters turning the whole wedding in a big-fat desi affair and the Jonas fam-jam better be prepared for what’s coming their way!